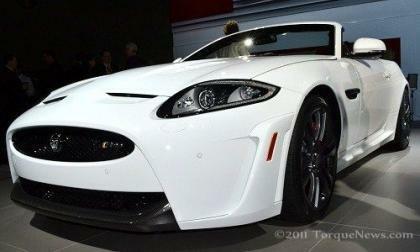 The Jaguar XKR-S Convertible is currently being showcased at the LA Auto Show. The latest creation from the British icon is the fastest and most powerful open-topped GT Jaguar has ever built. The Jaguar XKR-S Convertible will deliver sheer driving pleasure to anyone who is lucky enough to get behind the wheel. 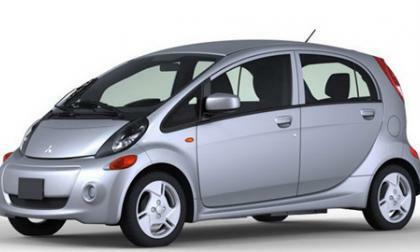 The EPA has deemed the 2012 Mitsubishi i the most fuel efficient car in America in its list of "Fuel Economy Leaders: 2012 Model Year" in the governmental agency's annual Fuel Economy Guide. In the wake of news this week about an increased corporate average fuel economy, or CAFE, comes a study from the Highway Loss Data Institute that claims hybrid vehicles are significantly safer than their gasoline counterparts, unless you're a pedestrian. 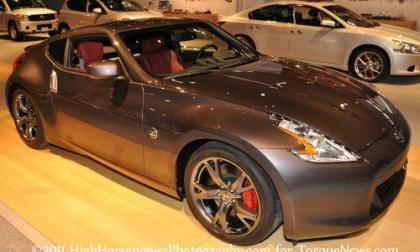 You read that title correctly – the NHTSA has announced a recall of 2011 and 2012 model year Nissan 370Z coupes and convertibles along with 2011 and 2012 Infiniti G37 coupes over a concern that the power windows may not be calibrated properly and should a body part be in the window when it is attempting to go up, it could cause a “pinch injury”. 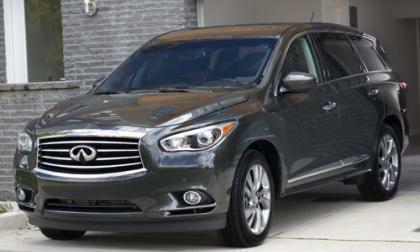 Infiniti has gone against conventional wisdom by introducing the big 2013 Infiniti JX at the Los Angeles Auto Show. Except it appears to be lacking in engine size. Watch out, Detroit. 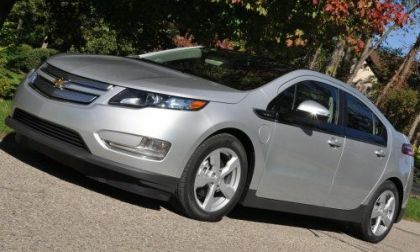 You may not have heard of CODA Automotive, but the company’s presence at the 2011 LA Auto Show proves that electric vehicles can indeed fit five people comfortably in a sedan category and still provide a 150 mile range. 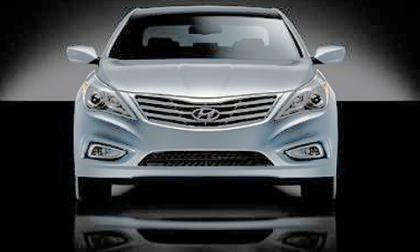 Just hours before its announcement at the Los Angeles Auto Show, Hyundai has released complete details on the 2012 Hyundai Azera. 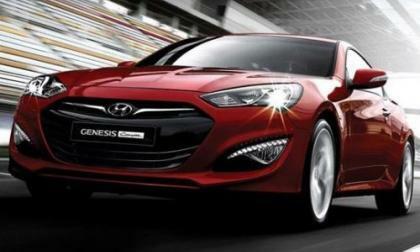 It is the last of Hyundai's products to receive a major makeover in the last 24 months. The timing of the LA Auto Show and the announcement of MINI USA partnering with MINI of Charleston (South Carolina) is no mere coincidence. 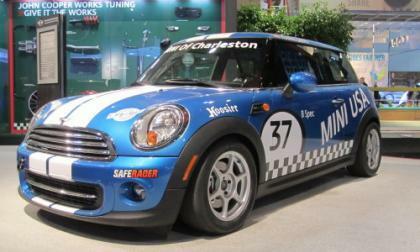 The MINI Cooper Hardtop will begin racing in the B-Spec series for the 2012 race season. 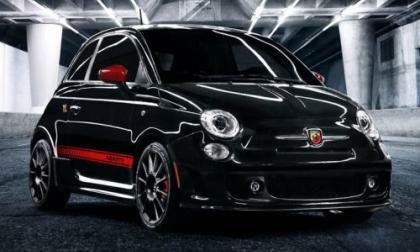 Among the vehicles making their North American production debut at the 2011 LA Auto Show is the 2012 Fiat 500 Abarth – a high performance, track ready version of the subcompact Italian coupe that reintroduced Americans to the Fiat brand earlier this year. 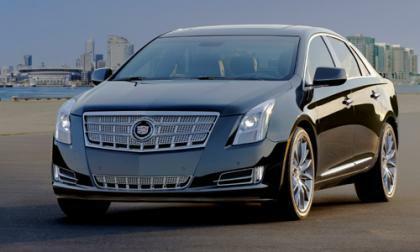 GM has revealed detailed information about the 2013 Cadillac XTS in advance of today's official unveiling at the Los Angeles Auto Show. 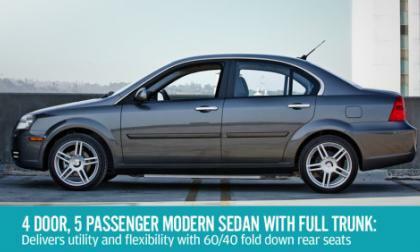 About the only detail missing is price but we've come up with a decent estimate of a starting MSRP. 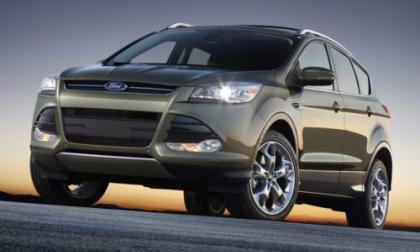 When the next generation of the Ford Escape is revealed this week at the Los Angeles Auto Show, it will come with bright new features, three different engines, including two EcoBoost versions, innovative new technology and what Ford thinks will be the best fuel economy in its class. 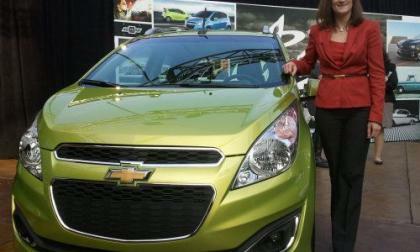 Chevrolet marketing director for the Spark, Christi Landy, spoke with Torque News editor-in-chief, Armen Hareyan, for the debut of the 2013 Chevy Spark at the 2011 LA Auto Show. 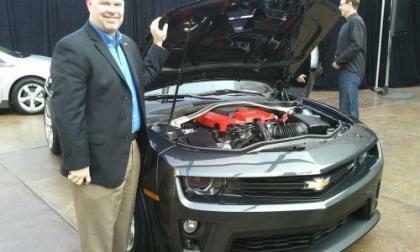 Ahead of the LA Auto Show whereby press days start tomorrow, Torque News Editor-in-Chief, Armen Hareyan, spent some quality time at the Chevrolet J Lounge for an interview with John Fitzpatrick, Marketing Manager for Chevrolet Performace Cars that includes the Chevolet Camaro and Corvette. 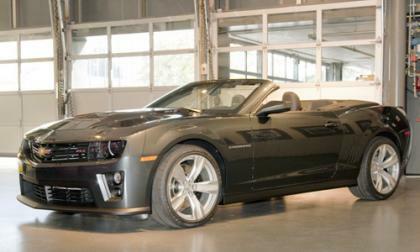 He spoke specifically about the Chevrolet Camaro ZL1. 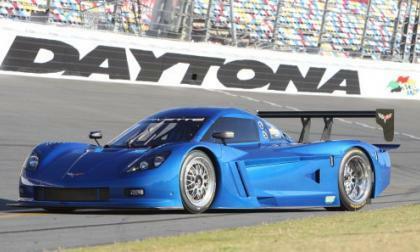 Today, General Motors took the wraps off of the Corvette that many believed offered some insight into the next generation of the American performance car but in reality this sleek new sports car is the 2012 Chevrolet Corvette Daytona Prototype – the vehicle that GM expects will help the company return to Grand Am racing greatness beginning with the Rolex 24 at Daytona International Speedway next January. 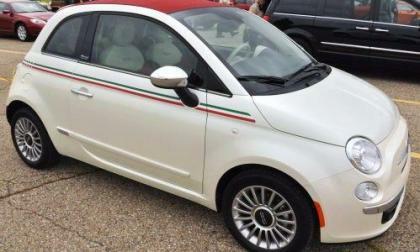 The Fiat 500 has not sold quite as well as the company had expected prior to the launch and reports are indicating that the company will be laying off some of the workers who build the Fiat’s 1.4L MultiAir engine for the North American market. 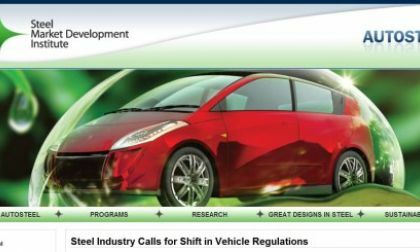 We brought you the news last week that the NHTSA had stepped up an investigation into the safety of the high voltage lithium ion batteries and today, it looks as though the feds could introduce new legislation pertaining to electric or hybrid vehicles after those vehicles have been wrecked. 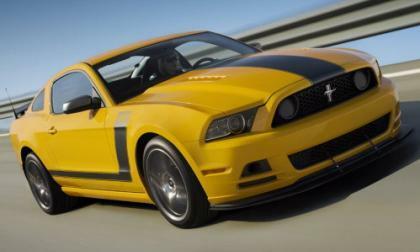 Even though the modern Boss 302 Mustang is less than a year old, Ford Motor Company has refreshed the 2013 Mustang Boss 302 and Boss 302 Laguna Seca with a refreshed exterior design featuring a paint scheme and graphics to pay homage to the 1970 Ford Mustang Boss 302 that Parnelli Jones’ piloted to a Trans Am series championship. Have you heard of Atalanta Motors? 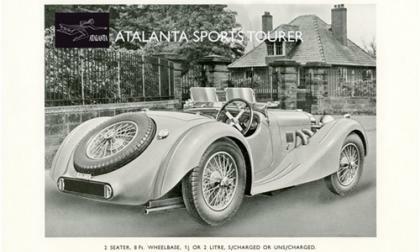 Most people have not, but Atalanta Motors is arguably the most innovative and stylish pre-war British car manufacturer is set to make a comeback. 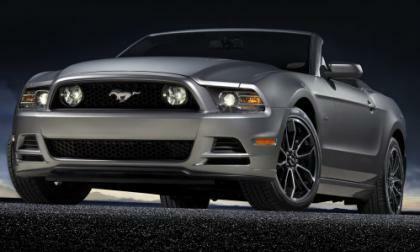 We have seen spyshots, we have seen teasers and this morning, we all get our first official look at the slightly refreshed 2013 Ford Mustang that is set to debut tomorrow at the 2011 LA Auto Show – which not only gets a few new features but Ford has upped the power of their 5.0L V8 in the 2013 Mustang GT to 420 horsepower. 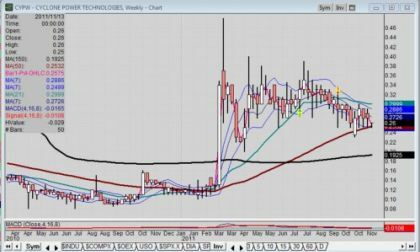 Direct from its headquarters in Pompano Beach, FL, Cyclone Power Technologies (Pink Sheets: CYPW), developer of the all-fuel, clean-tech Cyclone Engine, announced its operational and financial results for the third quarter of 2011. 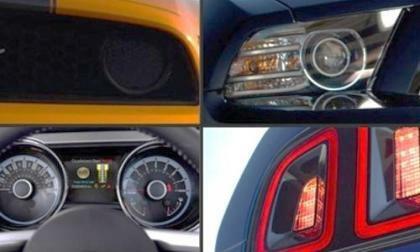 In the wake of Ford unveiling fairly complete info on the Shelby GT500 Mustang that pumps out 650 horsepower, Chevrolet is out with complete details on the 2012 Camaro ZL1, including price and horsepower. 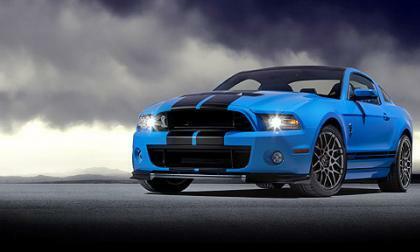 The day before the opening of media days at the Los Angeles Auto Show, Ford has spilled the details about the 2013 Ford Shelby GT500, which it is calling the world's most powerful production V8. 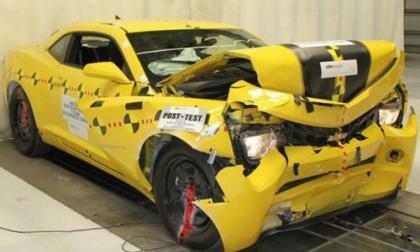 The new Chevrolet Camaro is impressive on a variety of levels focusing mostly on performance but it looks as though General Motors can now market the Camaro as one of the safest cars sold in the US after becoming the first car to receive a perfect score in every section of the NHTSA crash testing procedures. 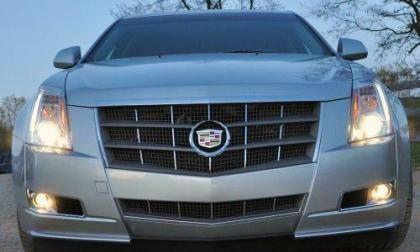 General Motors has announced a recall of select 2012 Cadillac CTS models due to a concern that a component of the braking system may not have been tightened to the proper torque specifications and if this issue is not addressed – it could cause the drive to lose braking abilities. 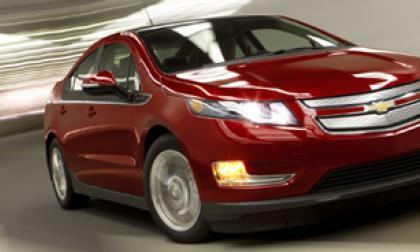 Americans may finally be buying into the idea of more fuel efficient vehicles, according to a survey released by Consumer Reports that says the majority of respondents back a corporate average fuel economy (CAFÉ) of 55 miles per gallon. 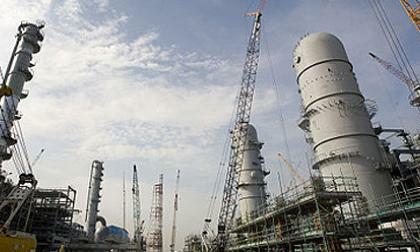 Good news for the future of steel investors. FutureSteelVehicle (FSV), a program of WorldAutoSteel, the automotive group of the World Steel Association, attends or is represented at just about every major automotive engineering show and conference for a reason: When the total vehicle's life cycle is taken into account in lieu of just tailpipe emissions, steel is the most environmentally and cost effective choice for auto makers. On Wednesday at the 2011 LA Auto Show BMW will debut two visionary concept vehicles from its new sustainable brand, BMW i, the fully-electric BMW i3 and BMW i8 concepts. 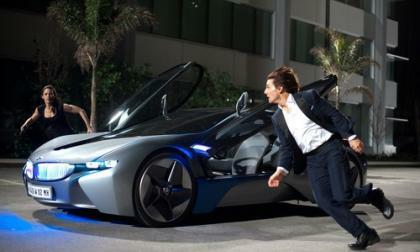 As well BMW will be introducing the new BMW M5 along with both BMW i concept cars. Since Hyundai boss John Krafcik announced that the new Hyundai Veloster would be getting a turbocharged version of their 1.6L 4-cylinder there has been speculation that the upcoming Genesis Coupe would also receive an increase in power but now it is official – as Hyundai has announced some engine specifications for the 2013 Genesis Coupe. SEAT, the Spanish car manufacturer, is working on its first electric car, the Altea XL Electric Ecomotive, and a plug-in hybrid, the Leon TwinDrive Ecomotive. 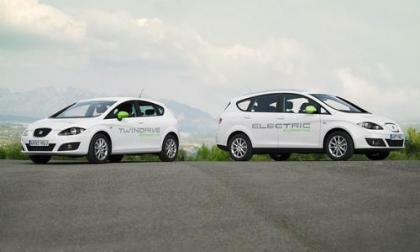 The SEAT Altea XL Electric Ecomotive will be designed, developed and manufactured in Spain.